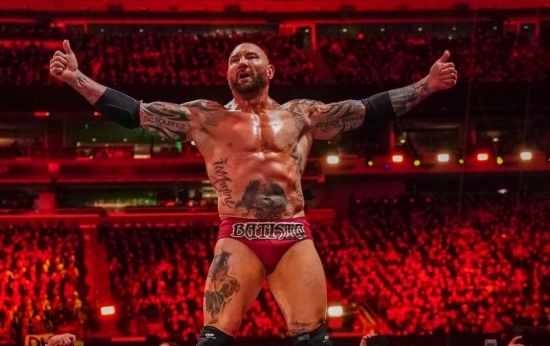 After his No Holds Barred Match loss to Triple H at Wrestlemania 35, Dave Bautista announced on Twitter that he was officially retired from Professional Wrestling. Bautista (50) had left the WWE before due to creative differences and pursuing what is now been a successful career in Hollywood. He had long since said that he wanted to end wrestling with closure, which he was able to do competing against his longtime friend and on screen adversary, Triple H.
We had already ranked Bautista on our Notinhalloffame.com list of those to consider for the WWE Hall of Fame as he reached our minimum age of 46. 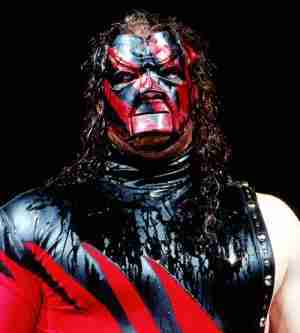 We are currently in the process of revamping our list as the WWE Hall of Fame ceremony occurred this past Saturday. We here at Notinhalloffame.com wish Dave Bautista continued success in his acting career.